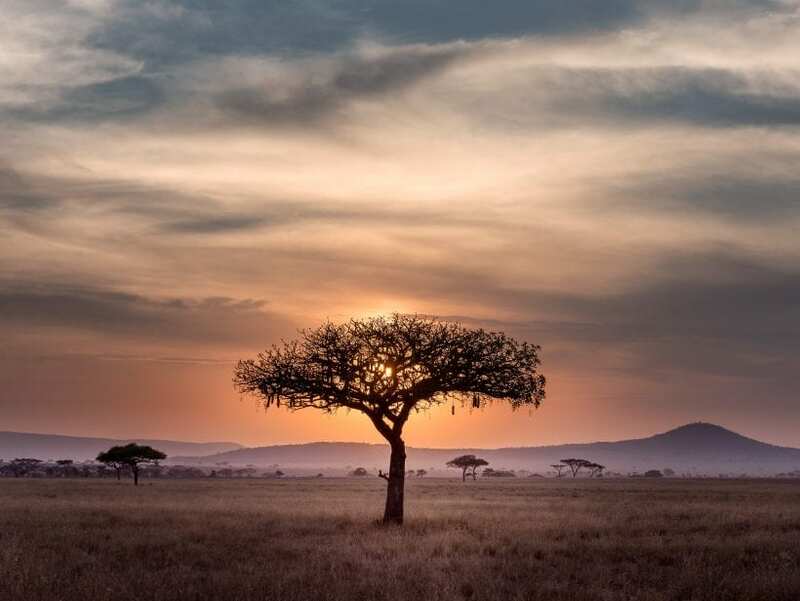 It might not seem like that to you, when you are enjoying the wildlife and vistas of African savannah and jungle, but your safari adventure plays a vital role in the African economy. Without it, many African countries may not have been able to build the infrastructures that they have today. This kind of travel can have an effect on everything – from GDP to conservation to poaching limitations. Let’s see where you can actually help by having the time of your life! Safari countries generally attract more international investments, which causes an increase in the Return on Investment (ROI) in these countries. Hotel chains expand, restaurants explode with business during peak seasons, and other formal and informal businesses all reap the benefits that an influx of tourists brings to their communities. 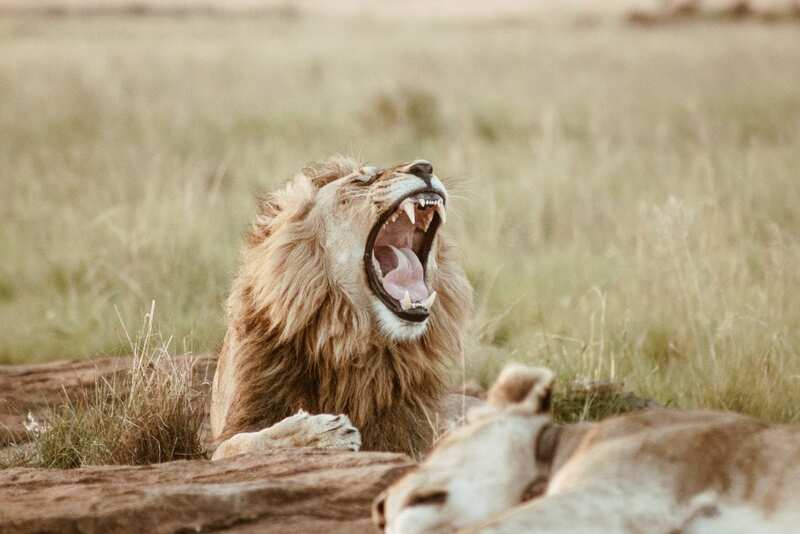 Due to the increase in hotels, as well the influx of consumers at restaurants and other businesses in the areas surrounding the national parks, tourism accounts for an estimated one in every twenty jobs in East and Southern Africa. While many of these jobs are seasonal, the tourism and hospitality industry does well all year-round. When new hotels open, new staff will be needed to fill it. The same applies to restaurants and even game drives. If a national park has an increase in safari-goers during peak season, then it may need extra rangers and guides during this time. With a steady income due to tourists, many national parks and reserves can consistently improve their conservation efforts of both wildlife and vegetation. Such conservation efforts include rhino reserves, breeding programmes and endangered species sections in certain parks. Many safari tours include day visits with local African cultures, and in many instances, you will be interacting with these unique people as they go about their daily lives. In Lesotho, you can visit a Shaman and then spend a night being entertained by local choirs. In Swaziland, you can interact with the Swazi people and try your hand at day-to-day activities, and in Kenya, you can visit the famous Maasai people. Interacting with local cultures helps to ensure that they don’t end up dying out like so many other African cultures throughout history. You may think that there is no correlation between tourism and poaching but there is. When tourism decreases, poaching increases. The reason for this is quite simple: when a country has high safari activity, poaching is less likely, due to the higher likelihood of poachers getting caught. Tourists protect wildlife with their very presence. Another problem with a decline in tourism is that it causes a decline in revenue, which in turn reduces the anti-poaching patrols due to insufficient funds. Namibia is home to one of the largest rhino populations in the world, and Rwanda and Uganda are incredibly popular due to their Mountain Gorilla populations, while Tanzania and Kenya are famous for their roles in the annual Great Wildebeest Migration. In Botswana, you can see the black-maned Kalahari lion, while Mozambique provides both wildlife and marine life. South Africa is home to the Kruger National Park, with its wonderfully large Big Five populations, and Zimbabwe is home to the magnificent Victoria Falls. 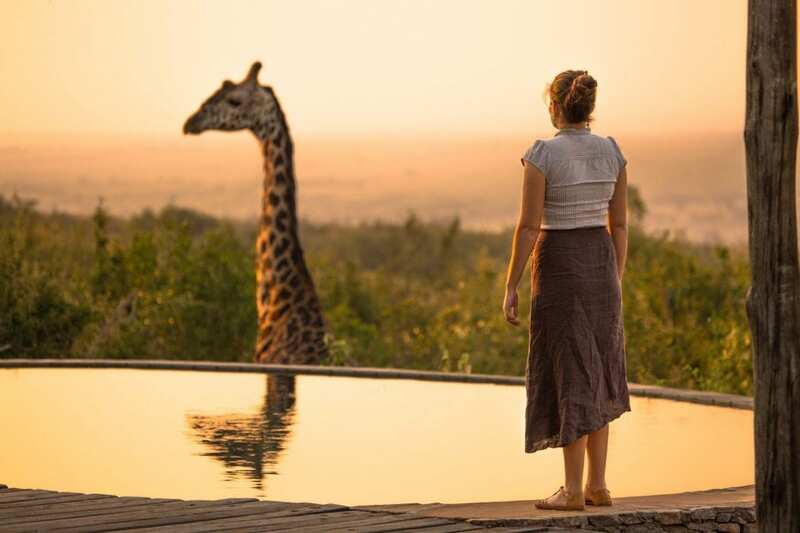 Africa offers wonderful sights and experiences for everyone – and has safaris suited for first-time safari-goers and experienced adventures alike. In fact, there are many national parks, which are family-friendly, such as Lake Nakuru National Park in Kenya and the big game parks (Mkhaya Game Reserve, Hlane Royal National Park, Malolotja Nature Reserve and Mlilwane Wildlife Sanctuary) in Swaziland. 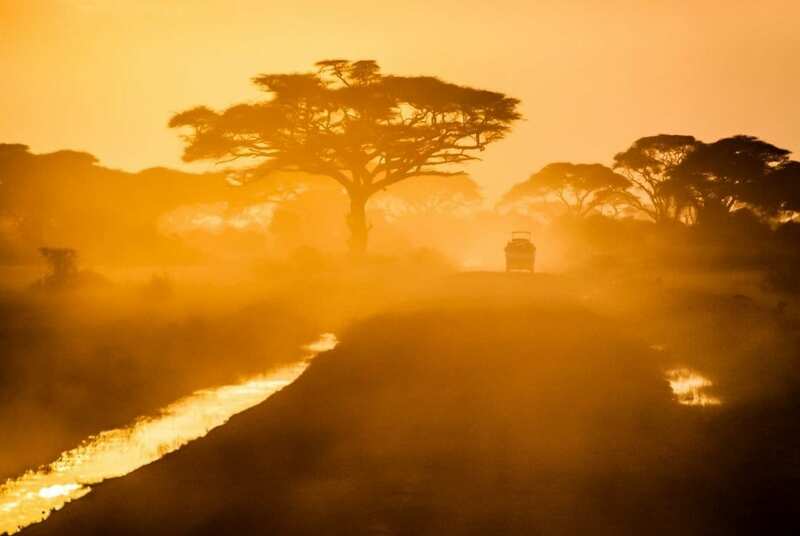 If you’ve decided that you want to help Africa, then why not visit the beautiful country on a safari? Pick an African destination, and then choose a credible tour operator. It is always best to visit as part of an organised safari tour, as the operator will arrange all transportation for the duration of your stay – and sometimes even the accommodation. 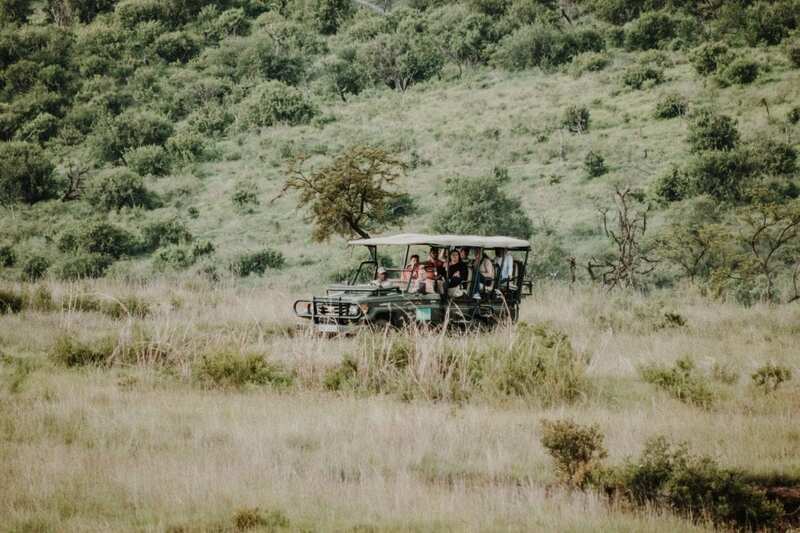 Another plus for choosing an organised tour is that you can give the operator your preferences (such as bird watching or cultural tours) and they will do their utmost to accommodate you. Going on a safari is a great way to help Africa, by boosting its economy and aiding in the fight against poaching. This article has been written by Safari Reviews. All opinions, written content and opinions expressed herein have been externally written and researched but are featured on my blog with my express consent. All photos included in this post have been sourced from and correctly credited to Unsplash and its contributors.